‘ I approached Stonepack through a personal recommendation and I have to say with our dream home now completed we are delighted we did. The advice given was invaluable and the end result speaks for itself. ‘ Mr Gowrie. 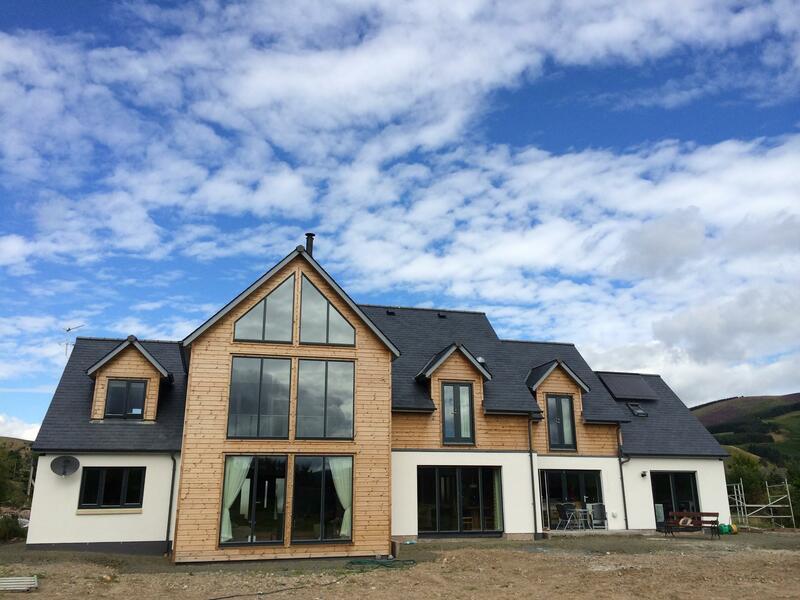 We were approached by the developer to provide render finish options for consideration on their project. 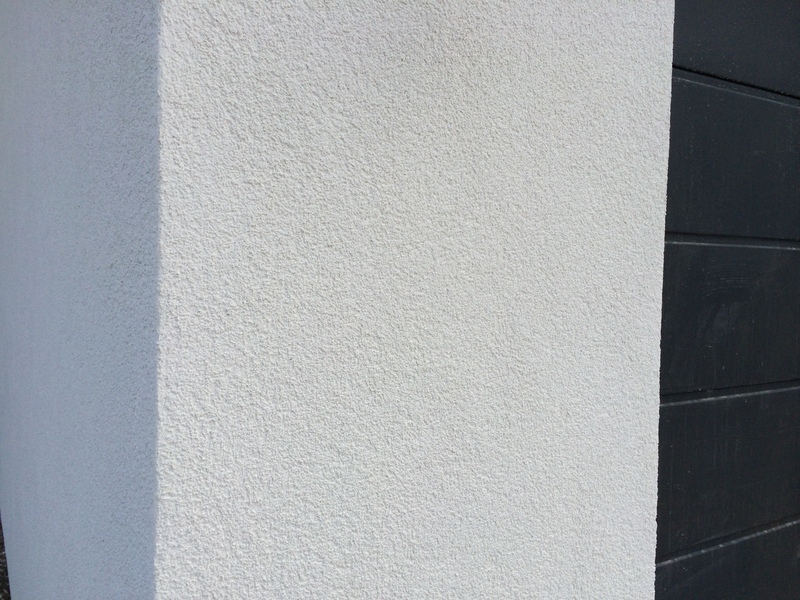 Initially it was thought that a scrape texture render would be preferred but through consultation with the client and an deeper understanding of the design it was agreed that the best solution was to use Baumit Nanopor Top coat 1.5mm, Nanopor Top incorporates Baumit’s PhotoKat technology which promotes a self cleaning effect. The use of 2 colours – off white for the main wall areas and a dark charcoal for plinth courses provided a fantastic finish which the client is delighted with. Stonepack PM Base Coat, PM Top Coat White. Baumit MC55 W, Baumit Universal Primer, Baumit Nanopor Top 1.5mm.